In Sandro Miller’s new collaboration with John Malkovich, Psychogenic Fugue, David Lynch’s most iconic scenes and characters come alive! 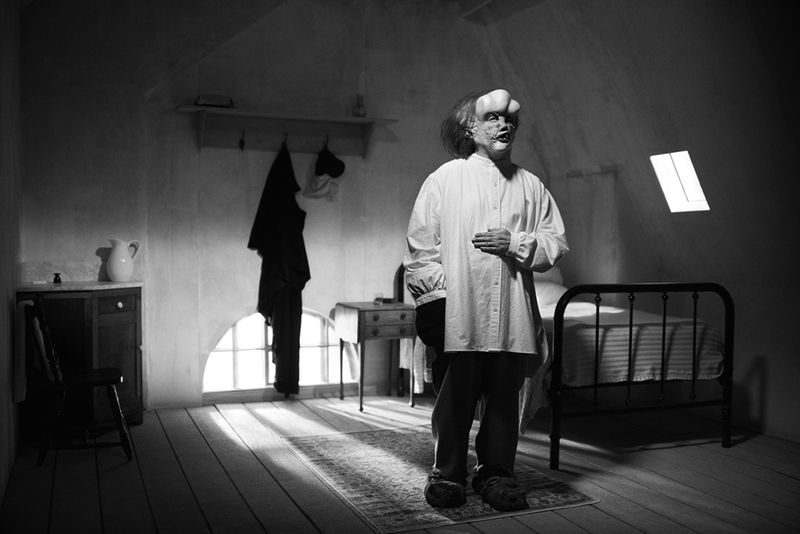 After their successful Malkovich, Malkovich, Malkovich – Homage to photographic masters (2014) photo project, Sandro directs John Malkovich again, this time as the Log Lady from cult ’90s TV show Twin Peaks; Frank Booth from Blue Velvet and many more, including David Lynch himself! Sandro also made a short movie hosted by Squarespace, Playing Lynch, which he calls “A collaborating meditation on the work of David Lynch“. Scenes can be downloaded individually or as a complete 20-minute movie for $10. The donations will go to the David Lynch Foundation. 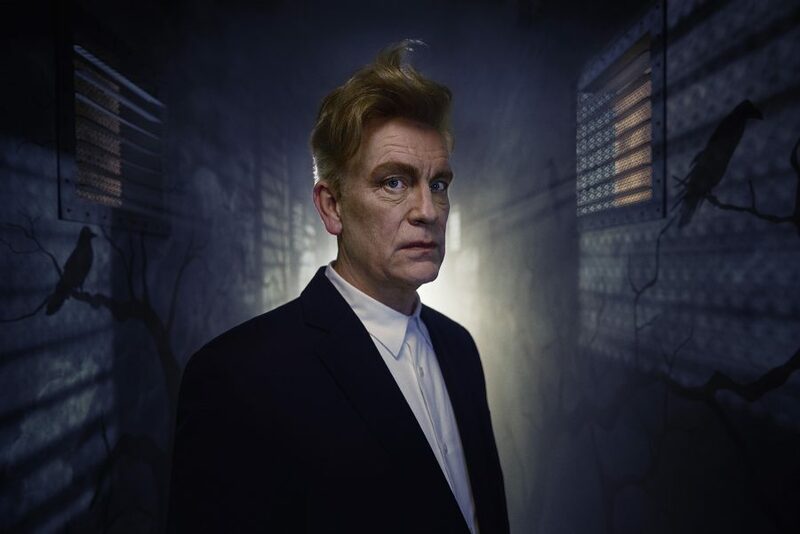 The movie’s soundtrack, The Music of David Lynch, features many artists including Zola Jesus, Sky Ferreira, Duran, Duran. Visit CEG’s website to see the entire Psychogenic Fugue series!